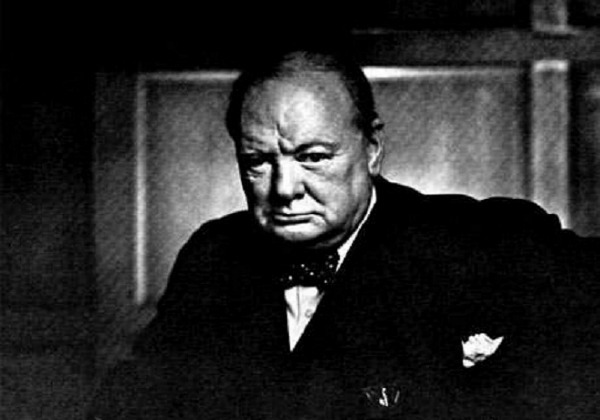 See inside the Cabinet War Rooms where Churchill issued his commands throughout WWII, and learn about Britain's most influential 20th Century figure in the Churchill museum. 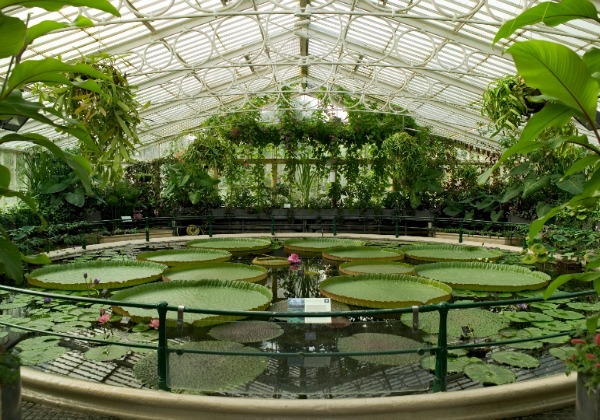 Take a leisurely stroll through stunning landscapes and Victorian-era sites at Kew Gardens, which is world-renowned for its global exotic plant collections, as well as its regal Kew Palace. Admire the most stunning pieces from the Royal Collection - from Leonardo da Vinci to Carl Faberge - with this sample of world-famous works that takes place in the heart of Buckingham Palace. Immerse yourself in Wimbledon legacy. 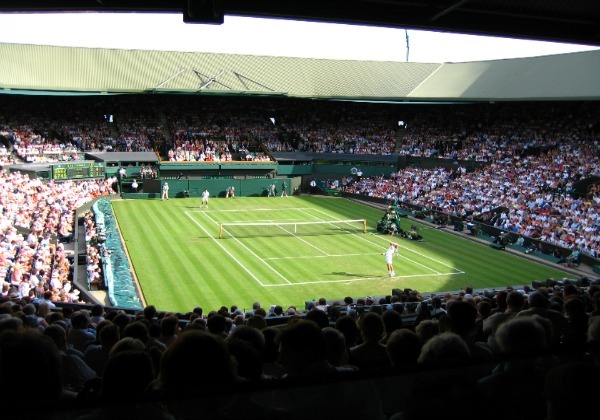 This in-depth tour will introduce fans to all aspects of this famed tennis site, from the grounds to the elite facilities for the world's best players. London’s eclectic mix of historic neighborhoods is dotted with museums of every shape and size. From Sherlock Holmes and Charles Dickens to modern art and natural history - you name it, and London’s got it. If there is one museum to visit on a trip to London it has to be the British Museum. Sitting pretty in the heart of London, behind its neoclassical facade is the story of human history told through exhibits of one-of-a-kind artifacts collected over hundreds of years of archeological expeditions. You could easily spend days here, but the best way to hit the highlights of the museum is on a guided tour. Housing some of the most celebrated paintings from the 13th century to 1900, the National Gallery is a must see for anyone interested in art. The museum’s impressive 2,300-piece collection includes works from Vermeer, Rubens, Rembrandt and van Gogh just to name a few. 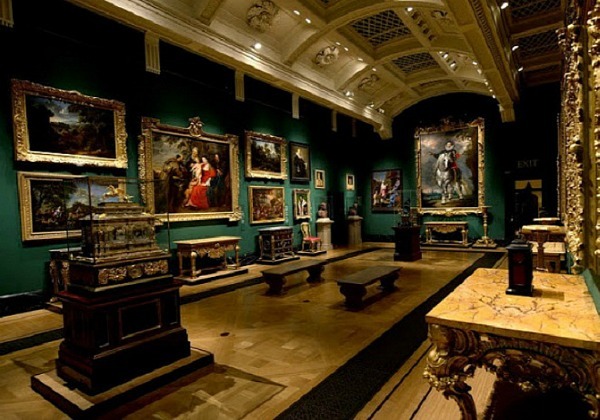 Other prominent art galleries in London are Tate Britain, Tate Modern and the National Portrait Gallery. Encompassing all things art and design, The Victoria & Albert Museum wins the prize for the prettiest museum in London and also houses a fascinating collection of fashion, artwork and architecture. The V&A museum is just one of a cluster of museums in South Kensington. The picturesque West London neighborhood also lays claim to the colossal Natural History Museum, where a statue of Charles Darwin stands watch over the entrance, as well as the Science Museum, which focuses on Britain’s best scientific innovations. There are, of course, dozens of other excellent museums to discover in the England’s capital. To get a crash course in the history of London, be sure to visit the Museum of London. Gain an appreciation for the city’s maritime roots at the National Maritime Museum in Greenwich or delve into the UK’s military history at the Imperial War Museum. Take a peek inside the great museums of London and discover the city's countless cultural treasures and artistic masterpieces. Lose yourself in the storied halls of the British Museum, see the Rosetta Stone in person and stand face-to-face with a real Egyptian mummy.